Were you the first optometrist in your family? It was close to home, but I fell in love during an open house visit. 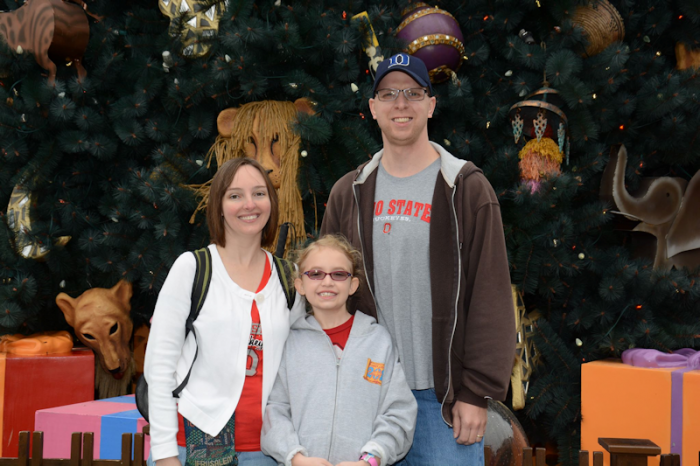 Which degree(s), related to optometry, did you earn at Ohio State? Name a mentor from the College of Optometry or a person who had a positive effect on your education. Dr. Barbara Fink was my graduate adviser and mentor. Where do you practice, currently? Briefly explain some of your daily job responsibilities or patient interactions. I am the CEO of the practice so I make all day to day operations decisions in addition to seeing patients. We are a full service practice seeing the entire scope of the optometric practice. Tell us a special story that relates to your career now. The optometric community is truly a family. I lost my main office to a fire in September 2010, and the outpouring of support that I received was amazing. It is nice to know in the midst of a crisis that my fellow optometrists were there for me. What’s one thing you learned during your education which has affected you most in your career? Why did you choose a career in optometry? I have had an interest in the medical field since the age of nine. 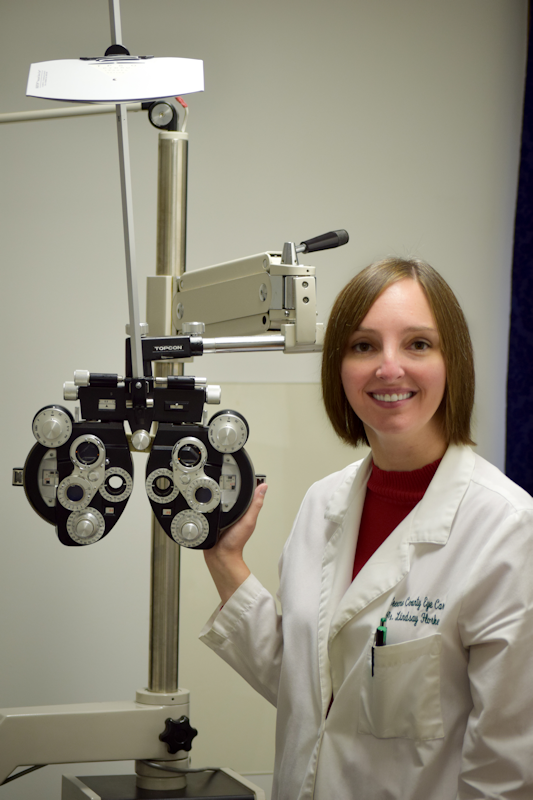 I chose optometry because of the variety of modes of practice and the ability to own a business. It also has given me the opportunity to have a family life as well. What optometric issues concern you the most? Educating the world about what we are capable of doing and the importance of eye care. Why are you passionate about your career? I am a major supporter of the Infantsee program. I am also very passionate about educating my patients on the importance of eye care throughout their lives. Advice for other aspiring optometrists. Visit optometrists in all different modes of practice to get a feel for what is available. Most memorable moment(s) at Ohio State. Defending my thesis was very memorable and nerve-wracking. Dr. Barb Fink and Dr. Karla Zadnik are the obvious answers. Mr. Rick Cornett has also been a major inspiration to me. I remember hearing him speak when I was a first year optometry student and I thought to myself that I would always be a great doctor if I showed just half the passion for optometry that that man has. What are your current hobbies, volunteer work, interests? I love to read and travel. I am a Girl Scout leader and a member of the PTO. I enjoy writing as well. Ohio State is not a place to me but a state of being. There is something powerful about being a Buckeye, it makes you strive to be your best and then work a little harder. I would be in a lab somewhere playing with test tubes and centrifuges I am sure.